There are some lucky players that win life changing jackpots. But there are even luckier punters that hit massive wins on their very first spin. That’s exactly what happened to a New Jersey online player. He signed up with the casino and loaded NetEnt’s Divine Fortune slot. His first spin landed him with a massive win of almost $194,000. That lucky player was Anibal Lopes from Woodbridge. Even though he didn’t set new record with his jackpot, his story stands out because that was his first ever online slot spin. Players can spin jackpot slot thousands times and still get no jackpot wins, that’s why Anibal’s case is extraordinary. According to the lucky player, he wanted to entertain after work and decided to join one of online casinos. Little did he know that that decision would bring him almost $194K. Like many other jackpot winners, New Jersey punter couldn’t believe he actually won so much money. 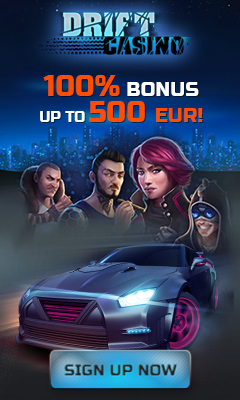 Divine Fortune Mega Jackpot pays on average €138,460 every 3-4 days. But the smallest win registered was just over €16,000. It’s not specified how much the player wagered. 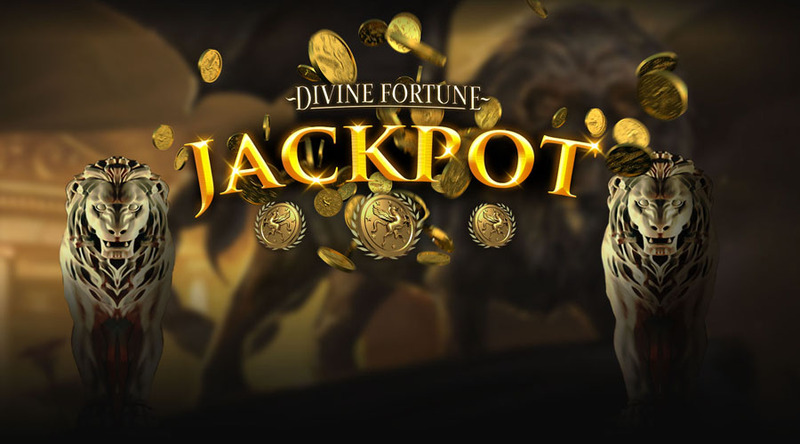 But you should keep in mind that the bigger your bet is the higher are your chances of landing the jackpot when you play Divine Fortune.